For more than eleven years, XMission has proudly sponsored the Utah Arts Festival. This year’s festival kicks off today at Library Square (June 23-26) with XMission once again presenting the popular Sponsor Patio. Our advanced hosting division, Stackable, now hosts the Utah Arts Festival website (designed by our good friends over at Third Sun Productions). If you require festival information, ticket information, or want to make a donation, their beautiful site has everything you need. For the first time, our 400 S. window display features Utah Arts Festival graphics as well as digital art by local artists. Stop by (or drive by) and check out our colorful windows on your way to and from the festival! XMission also provides free wireless access to the Salt Lake Main Library and Library Plaza. If you need to get out of the heat to check your email or update Facebook, we now have a very robust connection for you to use. 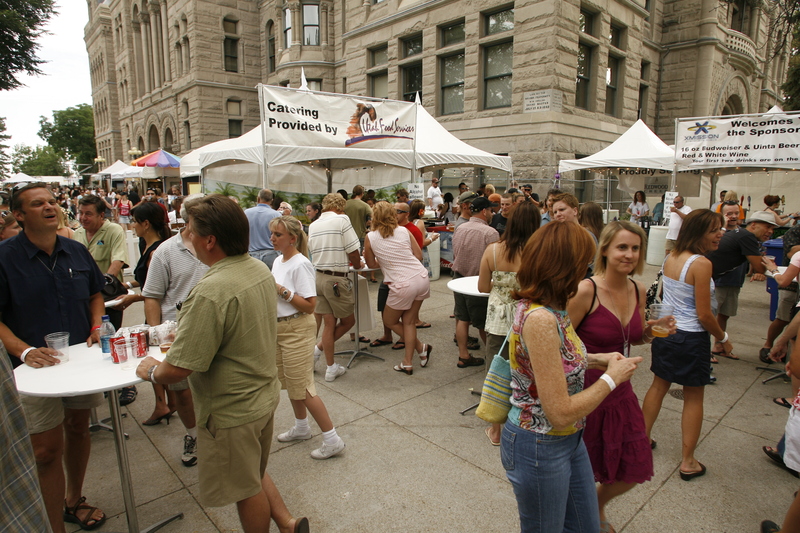 Enjoy the 2011 Utah Arts Festival!